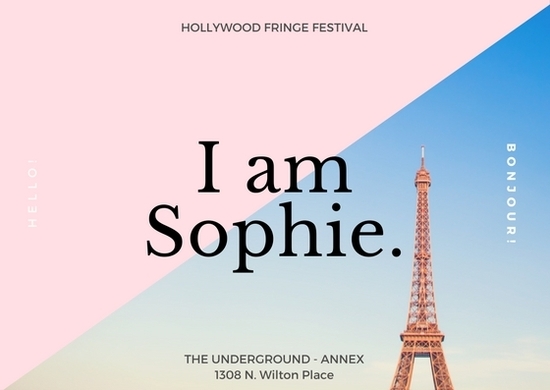 Hollywood Fringe - i am sophie. tagged as: touching · human · humorous · Entertaining and clever. tagged as: masterful performance · a beautifully insightful work.